Hi Goal Getters, I wanted to let you know that we are starting a Private Facebook Group, Goal Getting Masters. If you would like to join a group of like minded Goal Getters who want to become Goal Getting Masters, join us by Going to GoalGettingPodcast.com/masters to sign up and I will add you to the Facebook Group. Baseball players hate to strike out. It is a failure to get on base. Your OBP, or On Base Percentage is critical in today’s game. I first heard of this statistic when I read the book Money Ball by Michael Lewis. My then boss and COO of our company, a numbers guy, told me about the book. I downloaded an audiobook of Money Ball and listened to it. I hadn’t been interested in baseball in a while and this opened my eyes to it once again. The book was made into a movie. If you like audiobooks like I do, you can get a Free copy of Money Ball or other books you choose from Audible along with a 30 Day Free Trial of their service by going to GoalGettingBook.com , just for being a listener of Goal Getting Podcast. The point of the book was that having a home run is great, but the more times you get on base, the better chance you have of scoring. The odds of hitting it out of the park are low. Swinging for the fences is good, and like goals we want to have that Big Hairy Audacious Goal, that Grand Slam, but sometimes you have to work at our goals one step at a time. The more players you get on base in an inning, the better odds for scoring. Getting on base is getting hits (singles, doubles and triples), enduring through mediocre pitches to get a Base on Balls, a Walk, drawing a Balk, or even getting hit by the ball (ouch). That’s taking it for the team. . . in the true sense, no? Striking out is often thought of as a failure. It’s not good, but it happens. A pitcher will often try to paint the corners, or throw a curve or slider that looks like it’s coming down the middle, but goes wide or low. Being able to watch the ball and waiting for the right pitch may result in 4 Balls before 3 Strikes and you are on base. If 4 batters are able to do that, you have 1 run and 3 more in line to continue. If you are afraid of Striking Out, you may not be able to wait for that 4th ball. If you fear the strike out, you may swing at the low and inside pitch and Strike Out. . . . Or you may walk to First Base. Don’t Fear the Strike Out and you may still achieve your goal of getting on base. 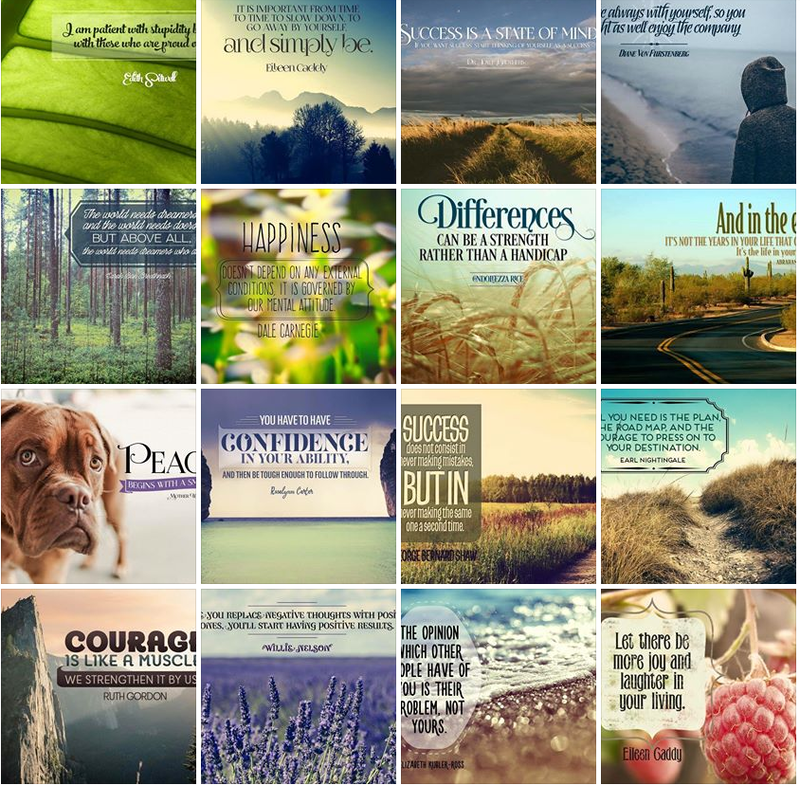 Get 20 AWESOME images full of great quotes in your email each month! QOD-090: Richard Branson – You don’t learn to walk by following rules. You learn by doing . .
S1-EP2 Replay – Written Goals – What Did You Say You Want? S2-E28 – Is Your Heart Where Your Passion Is? QOD-159: What’s The Best Way to Improve Your Luck?